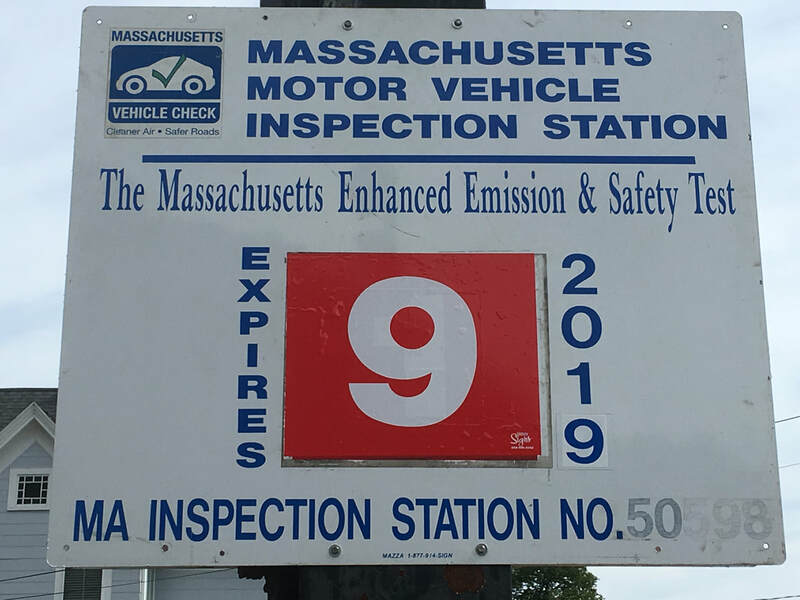 As an inspection station in Malden we serve many motorists from Saugus on a regular bases. Why choose us? We are conveniently located very close to Saugus. See map below. Our clients from Saugus love our friendly attitude. Don't Let Your Inspection Sticker Expire! Did you know that an expired inspection sticker is a moving violation? A moving violation that will increase the cost of your already expensive car insurance. So don't let your inspection sticker expire! Stop by our station Monday through Friday 8am to 5pm and for your convenience we are open for inspections on Saturday's from 8am to 3pm. What if My Car Fails Inspection? If your car fails inspection for safety reasons or fails the emissions inspection you would have get the issue repaired and retested within 60 days. The good news is you wont have to pay for a re-inspection. In most cases we can repair the issue on the spot.